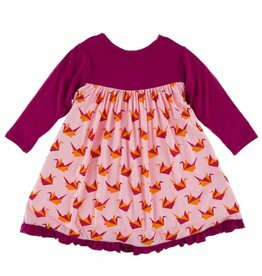 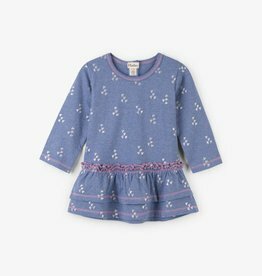 This sweet, soft, and twirl-ready dress will keep your little cutie comfy all day! 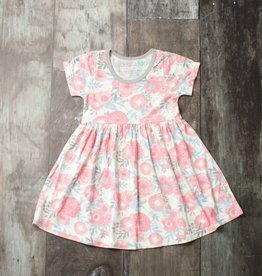 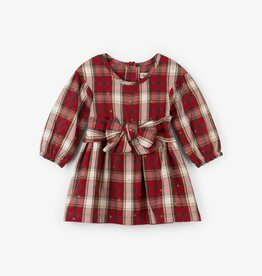 Comfortable, cute, and destined to be her next favorite dress! 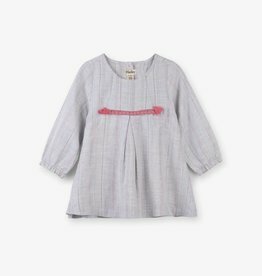 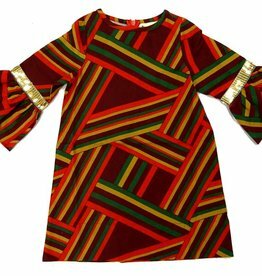 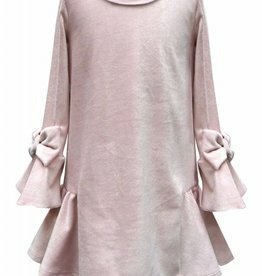 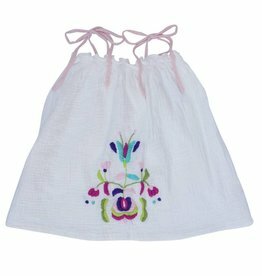 Your little girl can wear this piece on or off the shoulder, comfort is key! 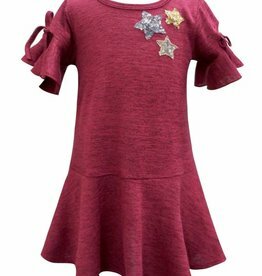 Perfect for any festive event! 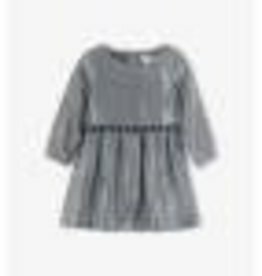 Your angel will be party ready in this silvery party dress. 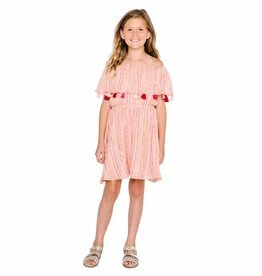 With adorable tassel detailing, she'll be shimmering everywhere she goes! 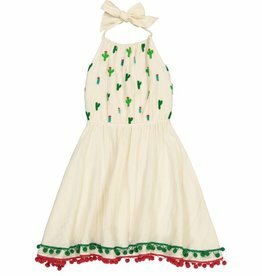 An elegant and comfortable holiday dress with a vintage vibe! 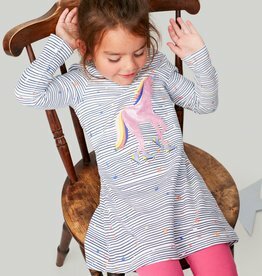 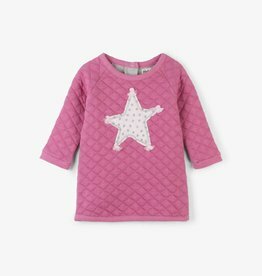 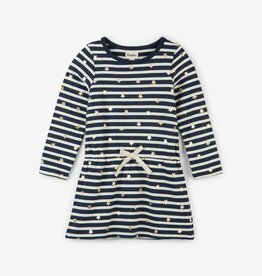 She'll be happy to welcome the cool fall weather in this starry stripes long sleeve French terry dress. 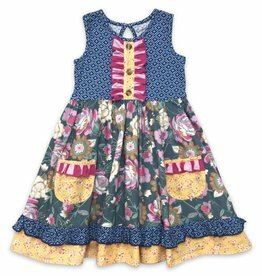 Watch her twirl and dance around in comfort! 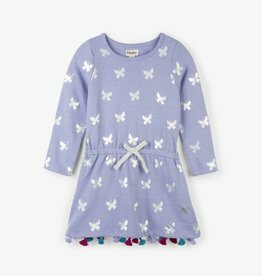 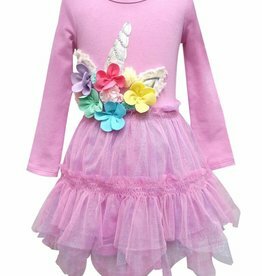 She'll be happy to welcome the cool fall weather in this metallic butterflies long sleeve French terry dress with a fun tasselled hem. 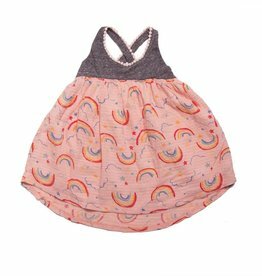 Watch her twirl and dance around in comfort!